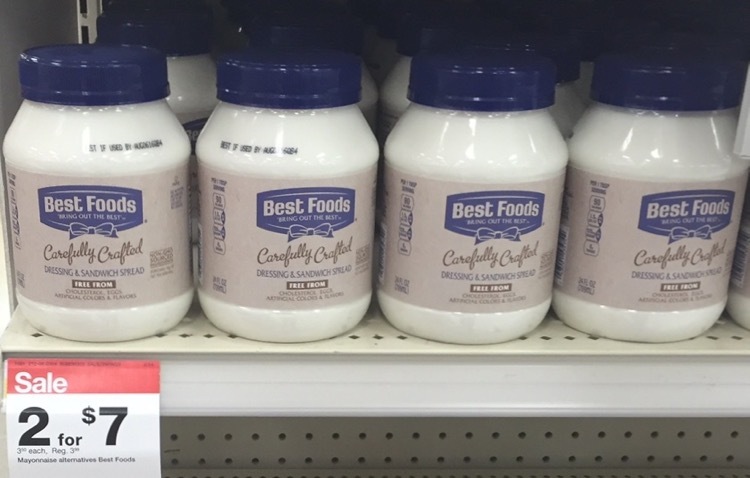 Best Foods Carefully Crafted Dressing & Sandwich Spread is now at Target. 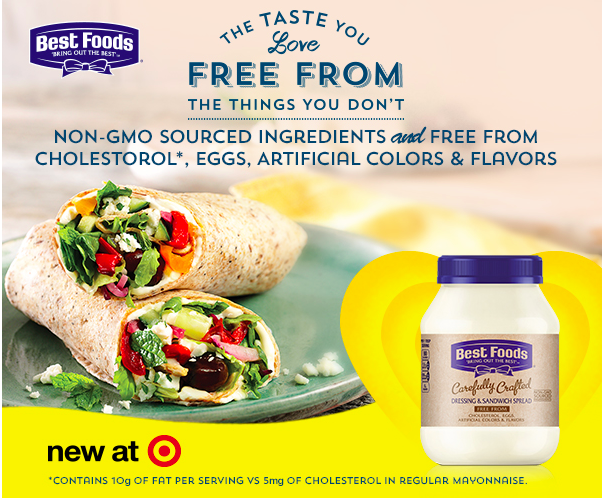 Now the taste you love is free from the things you don’t – Best Foods Carefully Crafted is made with non-GMO sourced ingredients and free from cholesterol, eggs, and artificial colors and flavors. 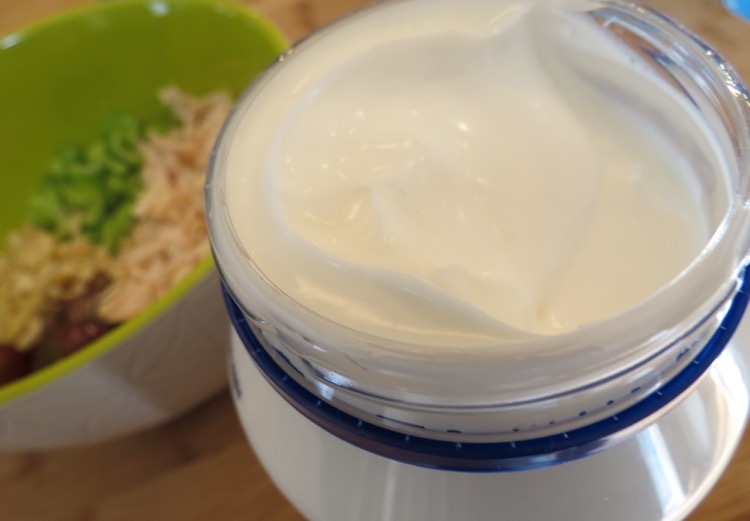 These carefully chosen ingredients deliver the same delicious taste you’re used to, so they will still add amazing flavor to all of your mayonnaise-inspired recipes. 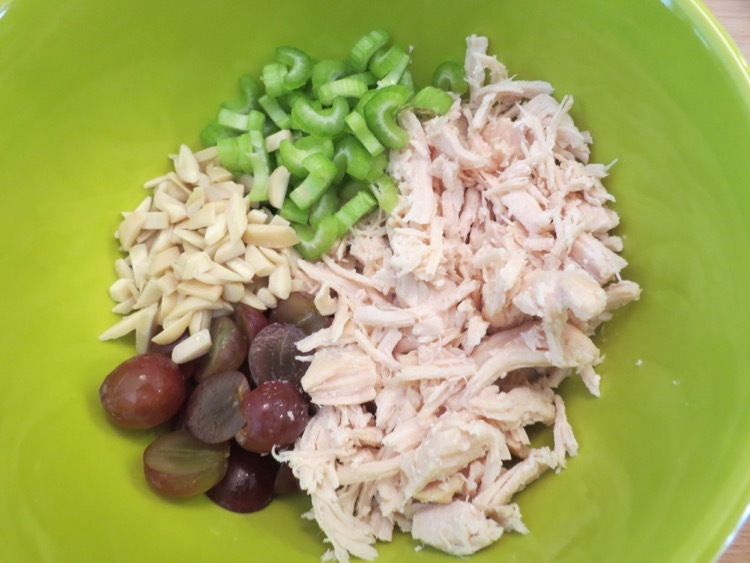 Combine the chicken, grapes, celery and almonds in a bowl. Next up you will add the mixture of Best Foods Carefully Crafted Sandwich Spread and spices. When you open the jar you can see that no artificial colors have been used. 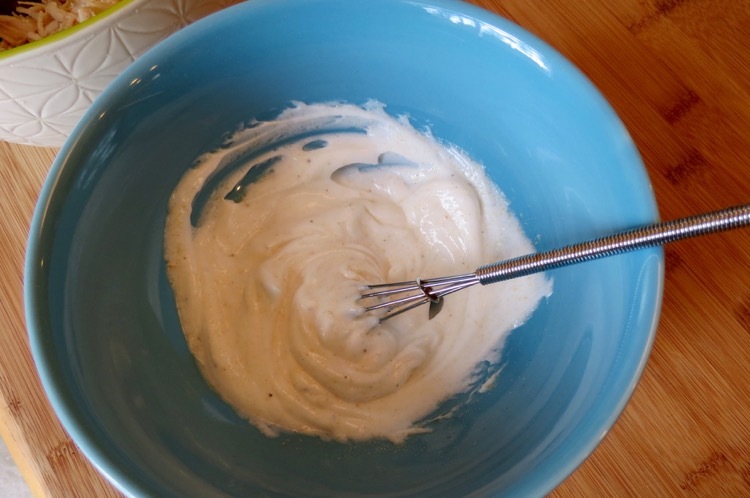 Mix the Best Foods Carefully Crafted Sandwich Spread with the salt, pepper and garlic powder. Finish by combining with the chicken mixture and add the lemon juice. Toast your sandwich bread if you desire (I do!) and add the Chicken Salad and lettuce and your lunch is ready. Yum! 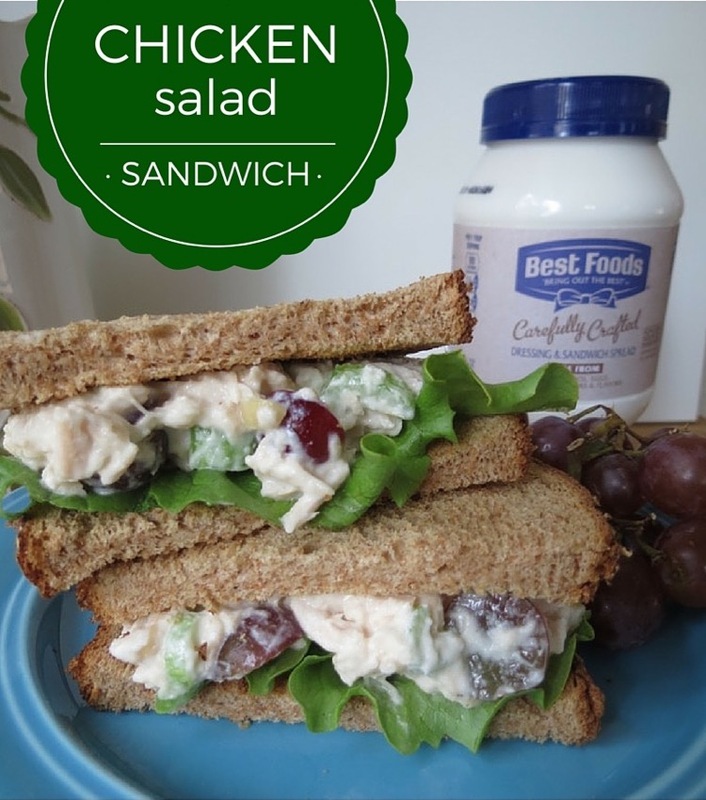 Through 4/9 you can Best Foods Carefully Crafted Dressing and Sandwich Spread is priced 2 for $7.00 for the 24 oz jars or larger. 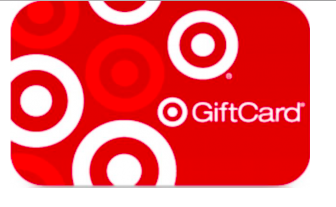 Win a $50 Target Gift Card – Post a “shelfie” of yourself at the Best Foods/Hellman’s Carefully Crafted shelf with the campaign hashtag #ChooseCarefullyCrafted for a chance to win a $50 Target GiftCard. Make sure you tag @allthingstarget on either Twitter or Instagram so I can pick a winner. See the complete contest rules. 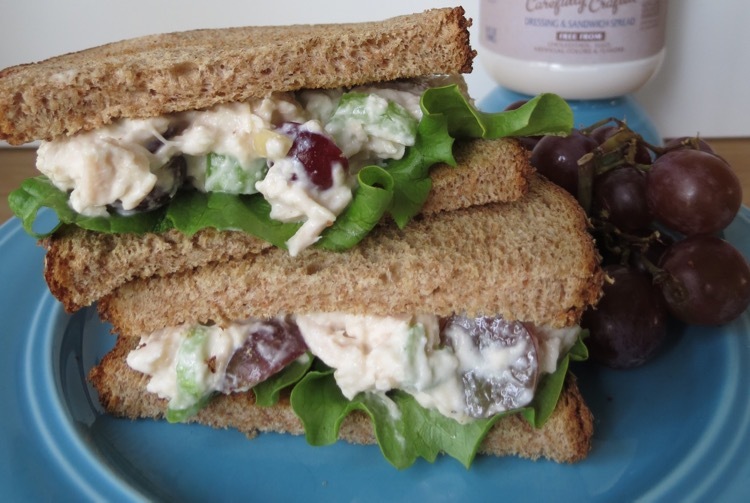 Your chicken salad can add apples diced, shredded carrots, we even tried raspberries and green onions, explore flavors and colors.